There are many ways to give to KFCP. Consider contributing to Camp Kydnie, a legacy gift, and more! Every dollar counts toward kidney disease outreach, support and awareness. Because the Kidney Foundation of Central Pennsylvania (KFCP) is not affiliated with any national organization, every dollar raised here STAYS HERE in our 28-county region, helping thousands of people and their families impacted by kidney disease. And we are the only organization of its kind helping those in need in our area with financial support. Our Patient Emergency Assistance Fund provides cash assistance for healthy food, medications, and other essential expenses for qualifying patients receiving dialysis. Your donations will make a profound difference in the lives of people who struggle to make ends meet due to being sidelined by renal failure. Donations also help send children with kidney disease to Camp Kydnie, a special overnight camp in north Central Pennsylvania which takes place annually in June or July. The KFCP raises money year-round to support this great cause; it costs approximately $650 to send one child to camp, but the families of these children are only asked to pay $100 of that cost. The rest is provided by fundraising and donations, and no child is ever turned away from camp if his or her family cannot afford to pay. The KFCP is supported almost exclusively by private funds obtained from donations, estate gifts, memorial and honorary donations, vehicle donations, and through contributions through our affiliation as an Associated Health Agency with the United Way of the Capitol Region, and other United Way agencies across Pennsylvania. Memorial Donations are a way of honoring the memory of a family member, a friend, or a special loved one. Honorarium Donations are a thoughtful way to pay tribute to or to say “thank you”, to a friend, family, colleague, or community member. When you make a Memorial or Honorarium donation, your gift will most certainly honor a special someone, and it will help to support programs we provide for people impacted by kidney disease in Central Pennsylvania. A gift in honor or in memory of a loved one, friend, or co-worker is a wonderful way to pay tribute. For each honorarium or memorial gift we receive, we’ll send notification of the gift to the individual that you designate. This can be a family member, friend, or neighbor of the remembered or honored person. Include the name and address of the individual(s) you would like us to notify along with your gift. Families may prefer to ask for memorial gifts through the obituary. The notice in the obituary might read, “In lieu of flowers, the family requests contributions be made in memory to The Kidney Foundation of Central Pennsylvania, 900 S. Arlington Ave., Suite 134A, Harrisburg, PA 17109.” Click on “memorial brochure” on the right side of this page to view and print our memorial brochure. Gifts made through wills, charitable remainder trusts, and other planned giving help to ensure that your philanthropic goals and the needs of the Kidney Foundation of Central Pennsylvania will be met for years to come. As a way to encourage giving, many companies offer to match their employee’s charitable contributions. 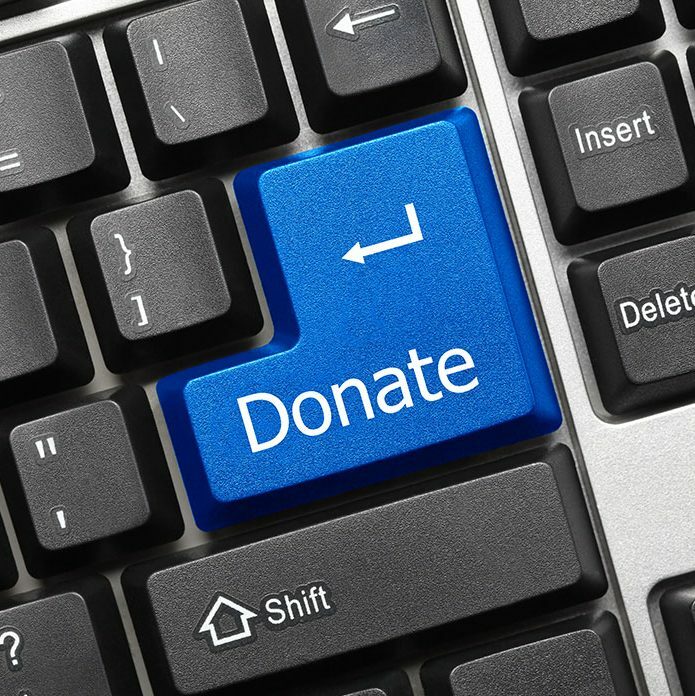 Most corporations have guidelines that the non-profit organization and employee must meet before a donation can be matched. Your company’s Benefits or Human Resources Department can give you more information about their program and should also have the proper form to complete. Mail your form, along with your contribution, to KFCP at the address below. We will verify your matching gift eligibility and return the form to your employer. All types of vehicles can be accepted. Donate automobiles, trucks, sport utility vehicles, motor homes, boats, airplanes and farm equipment. Qualify for tax donations, and avoid all the hassles associated with selling or disposing of a used or unwanted vehicle. Get free pick up whether the vehicle is running or not. Call 1-855-426-2471 for more information or to make a vehicle donation.